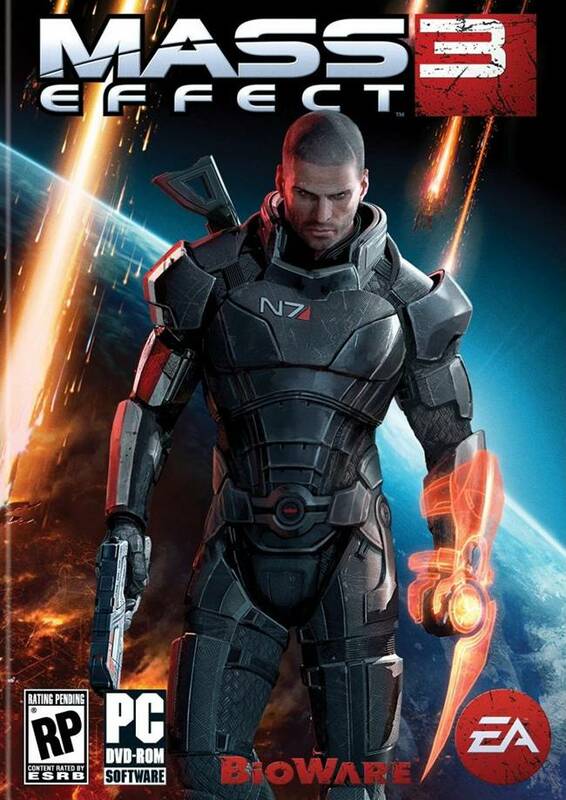 Bioware’s Mass Effect 3 will be out in a few weeks, and they’ve released a cool trailer to make you buy the game. It is one of the best CGI displays we’ve seen, especially from Bioware and it really conveys the feeling that the Earth needs to be saved. They had shown a teaser earlier, but now, we have a full version of it, so check it out. The game comes out on the PC, PS3 and Xbox 360 on March 6th and will be published by EA. For PC gamers, they need to download Origin to play this game.